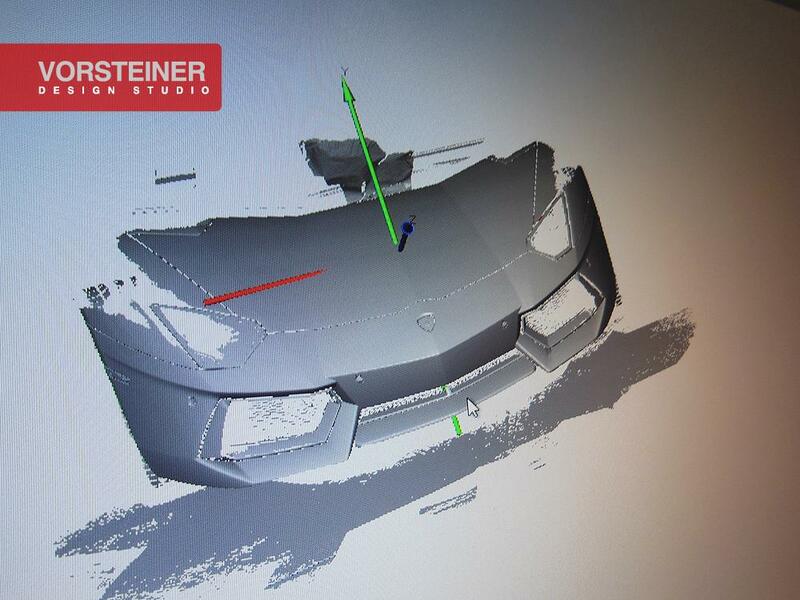 Ο αμερικάνικος βελτιωτικός οίκος Vorsteiner έδωσε τις πρώτες λεπτομέρειες για το νέο στιλιστικό πακέτο που ετοιμάζει για την Lamborghini Aventador. 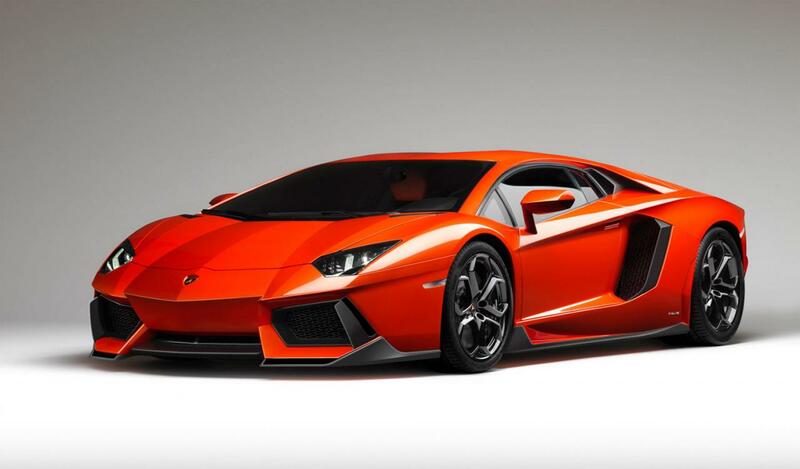 Το έχει ονομάσει Aventador-V και διαθέτει carbon μπροστά splitter, carbon πλαϊνά skirts και νέα carbon πίσω αεροτομή. Οι αλλαγές ολοκληρώνονται με τις Monoblock σφυρίλατες ζάντες αλουμινίου 20″ και 21″. Περισσότερες λεπτομέρειες γι’αυτό θα μάθουμε μέσα στους επόμενους μήνες. Here is a rare opportunity to see how we start a project. 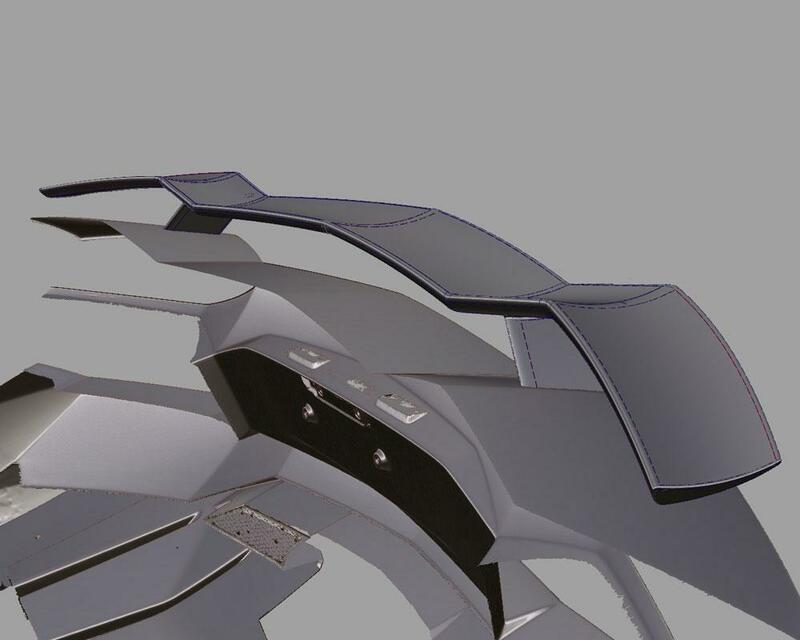 The images below tell the story of starting with a concept then designing our 3D models using the latest technology. 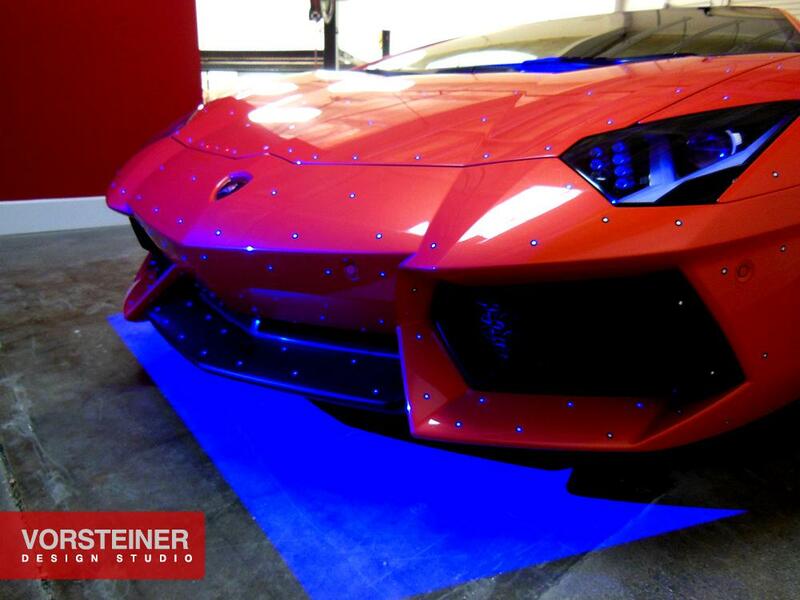 The blue laser light scanner give us an accurate computer generated Lamborghini 3D model. 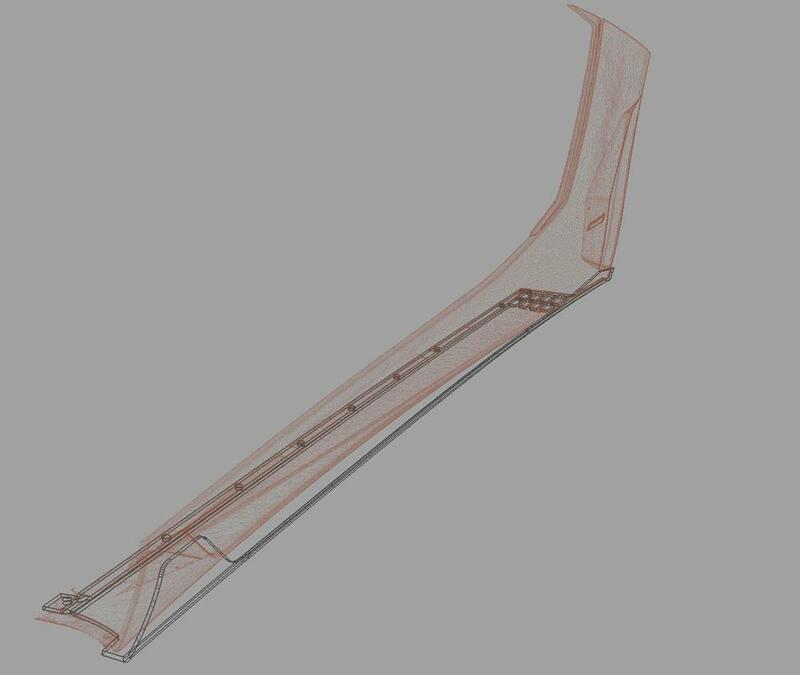 This allows us to increase effectiveness and accuracy in working with complex parts and shapes. 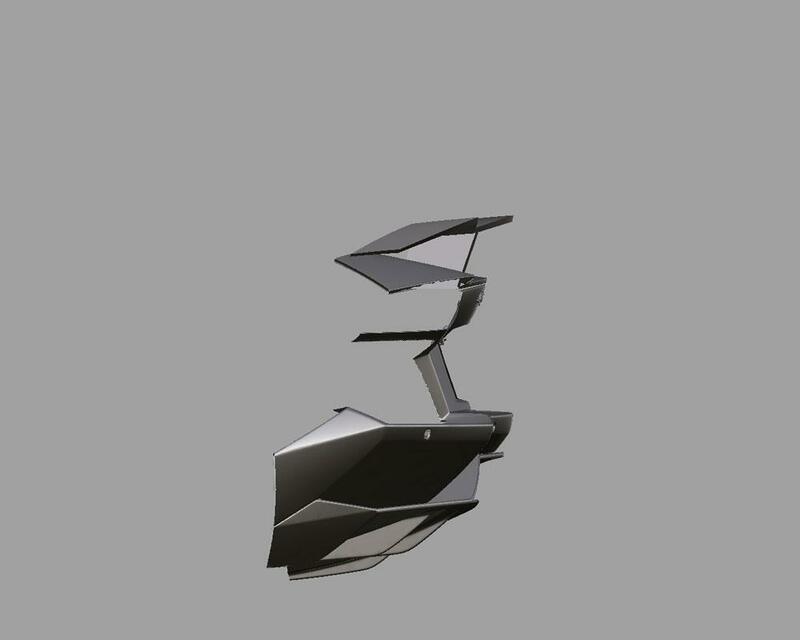 Once our 3D model is finished, we can computer generate our parts for further development using our concept as a base. 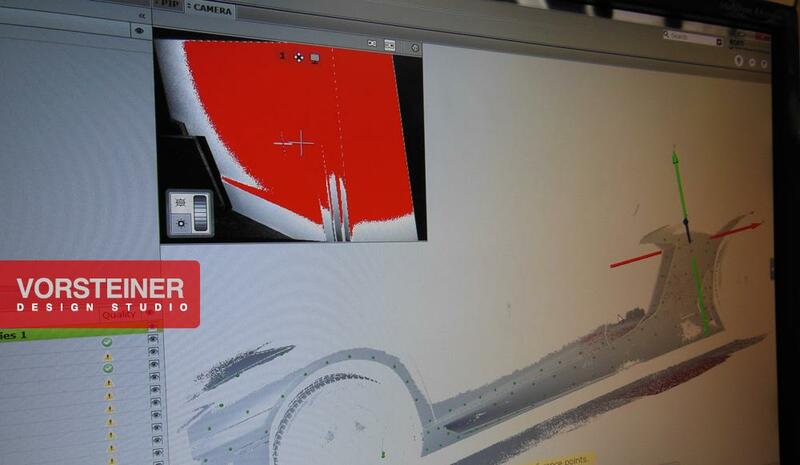 We then have a 3D rendering of our parts to give the development team an accurate vision to start with. 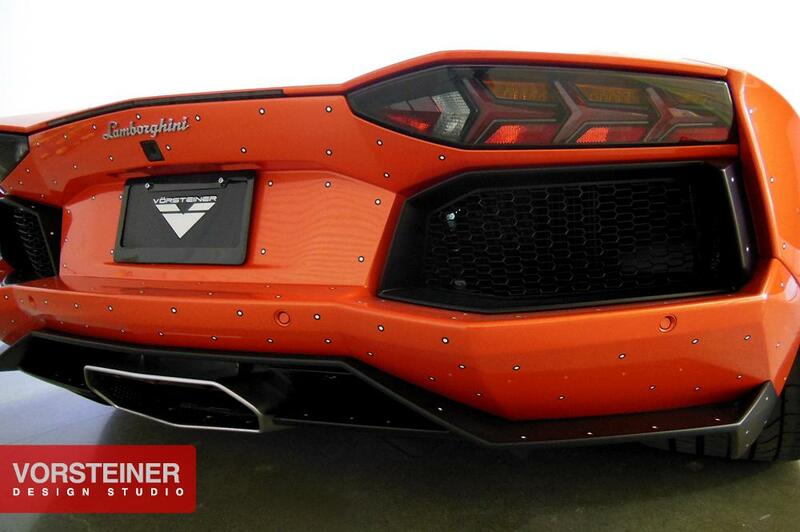 We are always seeking perfection in every step of our design and it starts well before we even touch the vehicle. This assures that we have a proper fit with the end product.